How to store cooked rice safely? 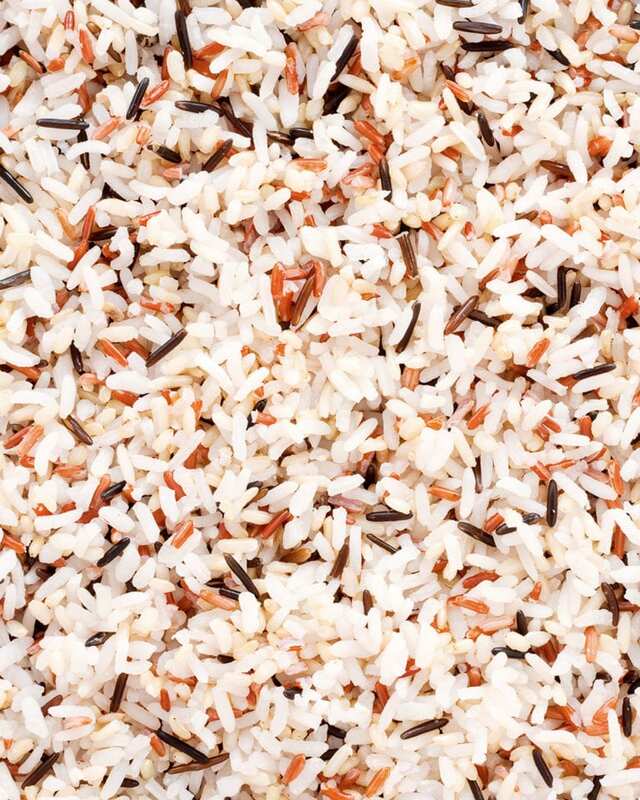 Cooked rice needs careful handling if you want to reheat it or eat it cold in a salad the next day. Check out our handy guide to find out how to store cooked rice safely and avoid food poisoning at all costs! Rice can contain Bacillus cereus spores, which can survive the boiling temperature required to cook the rice. If the rice is cooled too slowly after cooking or left at room temperature for too long, bacteria can develop from the spores, releasing toxins that can cause food poisoning – and these toxins won’t be destroyed by reheating. So the key is to cool and refrigerate leftover rice as quickly as possible. Spread it out in a thin layer on a baking sheet or tray so it cools rapidly. Then, when cold, put into a container, cover and chill in the fridge. Keep the rice for no more than a day before reheating it – and then only reheat it once. Whichever reheating method you use, make sure the rice is piping hot before serving. Put the rice in a saucepan with a splash of water and break up any clumps. Add a few drops of oil or a knob of butter if needed. Cover with a lid and cook over a low heat, stirring occasionally, until steamed through and piping hot. Put the rice in an ovenproof dish, break up any clumps and add a tiny splash of water, along with a few drops of oil or a knob of butter. Cover with foil and bake at 150°C for 15-20 minutes until heated through. Put the rice in a microwaveable dish, sprinkle lightly with water and add a splash of oil or knob of butter. Cover and microwave on high for 1-2 minutes. Stir with a fork, then microwave for 1-2 minutes more until heated through and steaming. Check out our brilliant collection of rice recipes.